Knowing which cuts of meats to roast and which to braise is what contributes to consistently well-cooked meat. 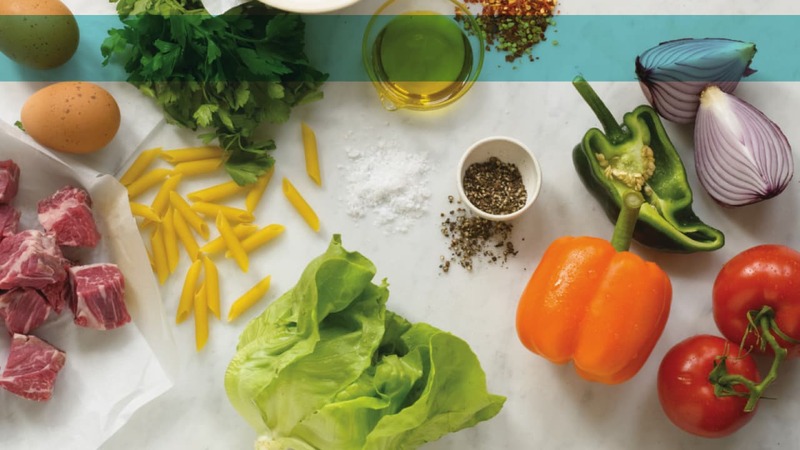 We&apos;ve broken down the basics, so no matter what you plan to cook, you can do so with confidence. 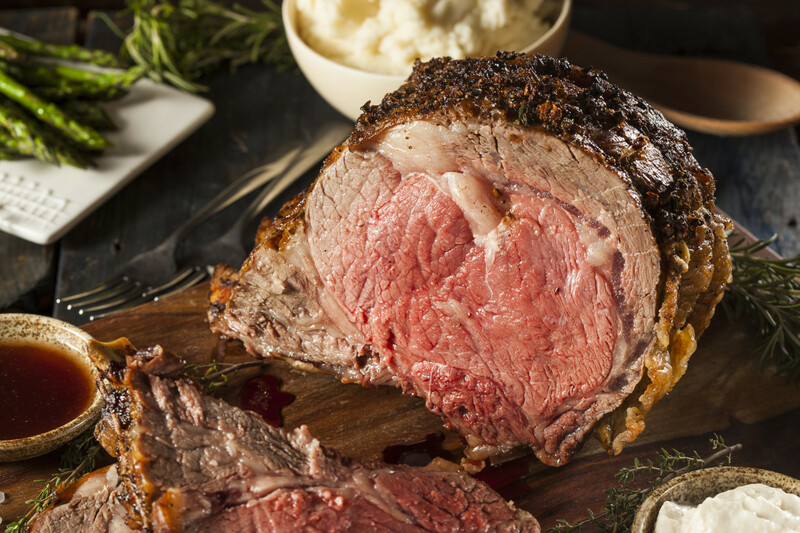 Standing rib roasts, Delmonico and kosher tenderloin are perfect for roasting. 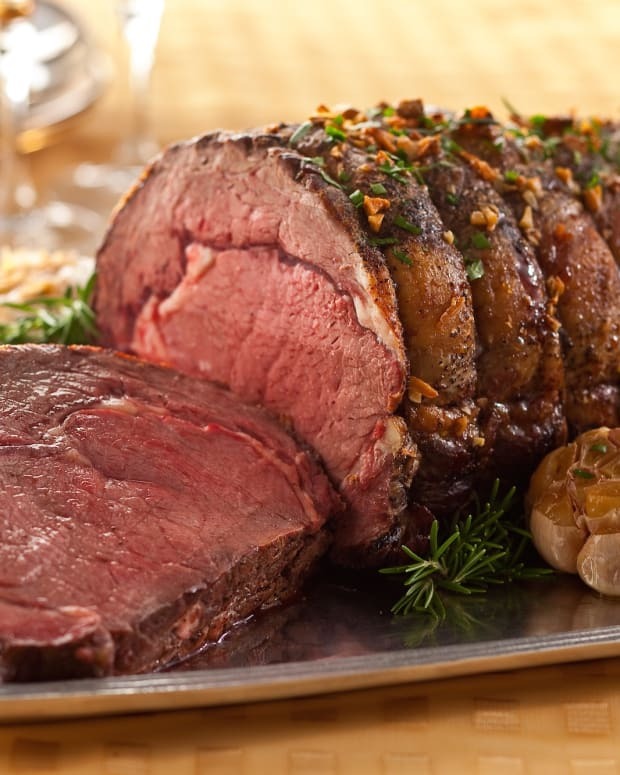 Shoulder roasts, sometimes labeled silver tip roast, work great roasted to rare or medium rare and thinly sliced. 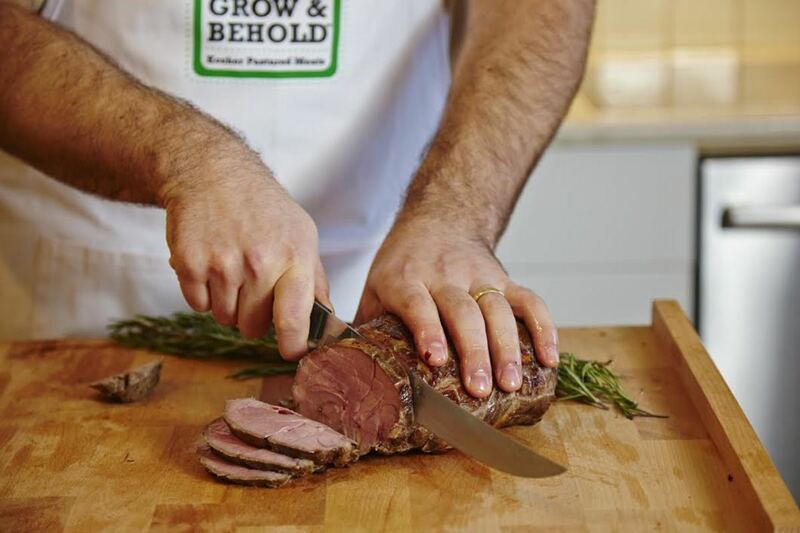 Meat Expert and CEO of Grow and Behold, Naftali Hanau, shares his insight into roasting. When roasting, it is important to remember that a roast will continue to rise ten to fifteen degrees after you take it out of the oven; allow to rest, lightly covered at least 10-15 minutes before serving. Another important tip when roasting meat is to keep your meat thermometer handy. (Click HERE for Jamie&apos;s favorite thermometer). Rare roasts should register at 125-130, medium at 135-140 and medium-well 150-155. 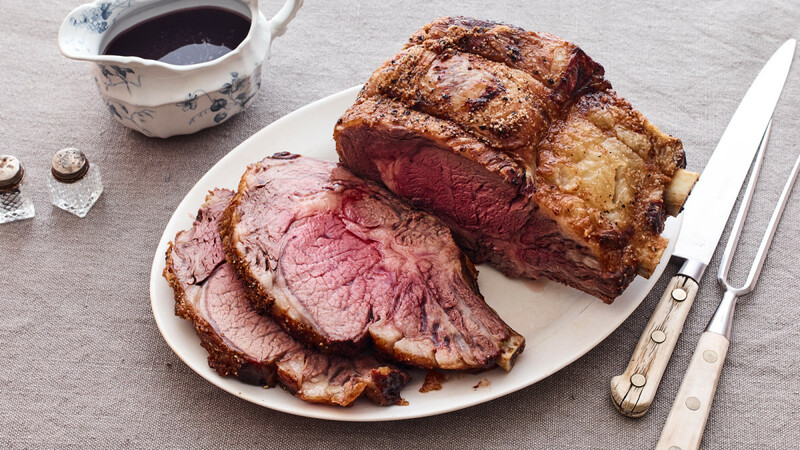 Roasts need to rest before sliced to maintain juiciness and consistency. 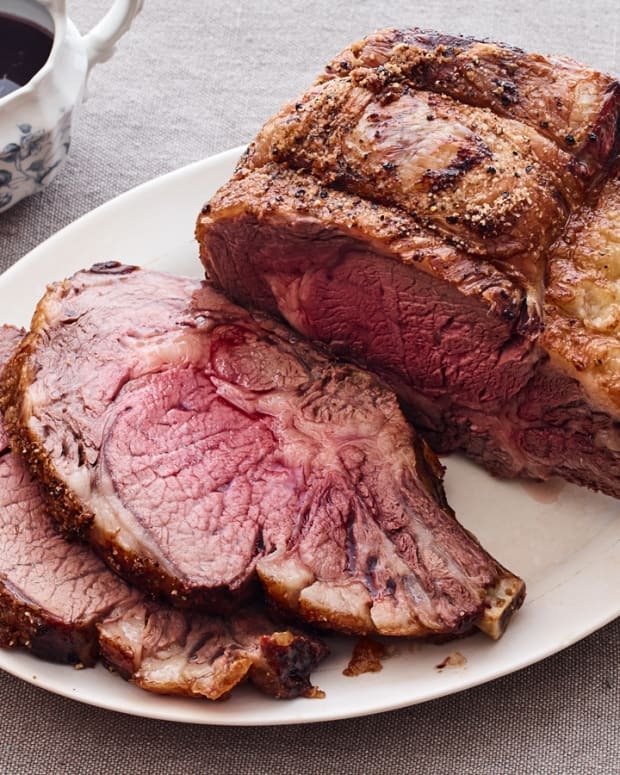 Roasts cooked successfully taste like succulent, juicy steak. Ideally, you want to achieve a crusty, dark exterior and juicy medium-rare interior. 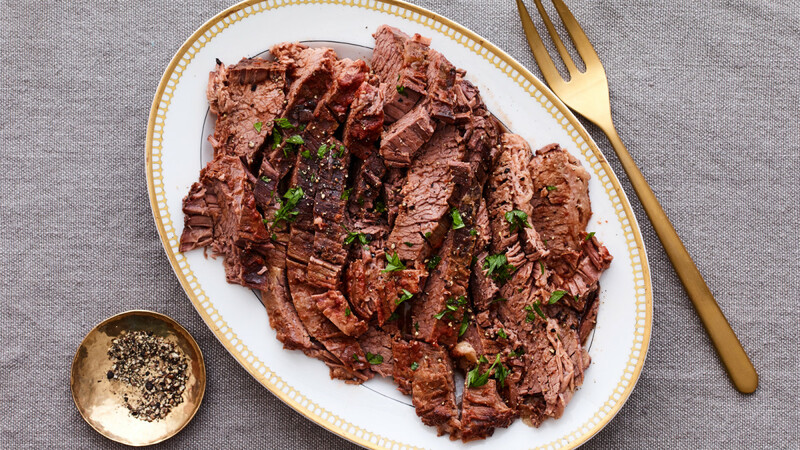 Shoulder roasts are incredible sliced thin, served cold for a Shabbat lunch or in a steak salad. 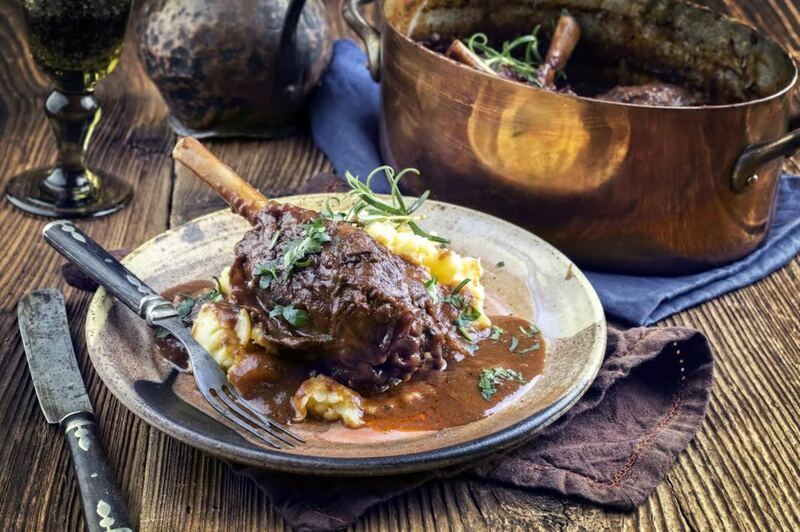 Leaner, tougher cuts of meat benefit from braising. 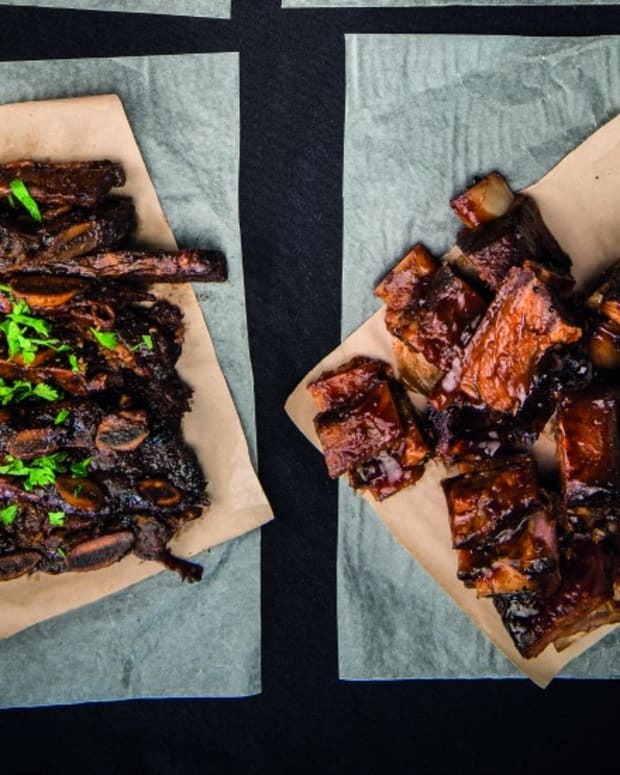 Cheek meat, chuck roast, short ribs & brisket are the perfect examples of cuts that would be inedible if roasted. These cuts need a long and slow cooking time, enveloped in liquid & aromatics. Braising technique refers to cooking meat tightly covered at lower and longer temperatures, submerged at least halfway in some sort of liquid. The liquid can be broth, wine, beer or water. Many times a mix of vegetables, such as onions, carrots and fennel are added to the mix. Braised roasts tend to taste even better the next day and freeze really well. It is best to slice the roast when it is cool to the touch, otherwise it will fall apart. Many recipes call for searing your roast before braising. This adds a nice color and can enhance flavor, but isn&apos;t a must in braising. 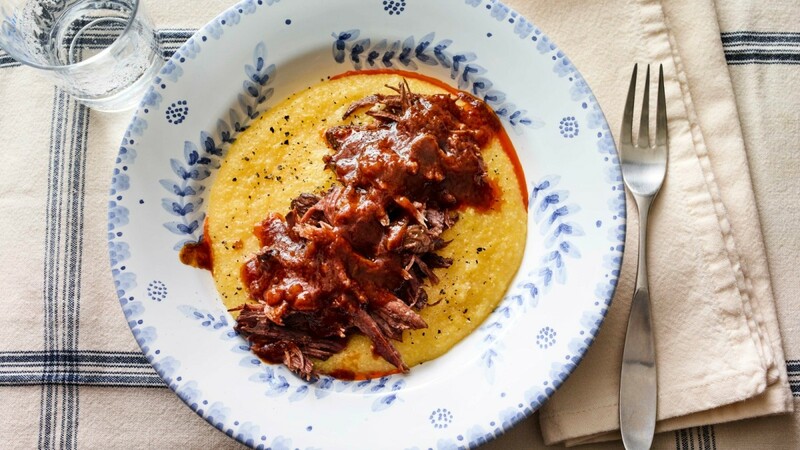 Some braised dishes are meant to literally fall apart and taste incredible shredded in the reduced liquid from the cooking process. 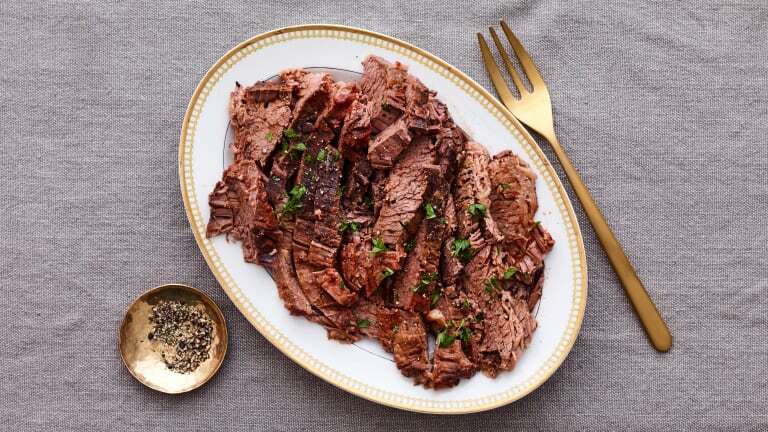 Our instant pot braised pot roast is the perfect example. 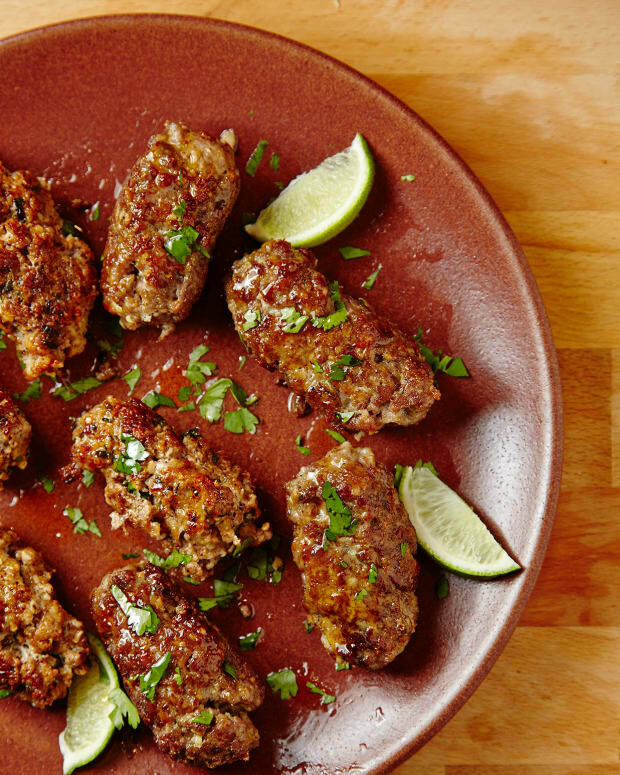 A great intro to lamb and an easy & impressive way to serve lamb for a crowd. The king of all roasts. Always succulent and juicy. The horseradish is wonderful all year round (not only during Passover). This recipe is perfect for cooking an entire brisket with both second and first cut and fat cap still in place. 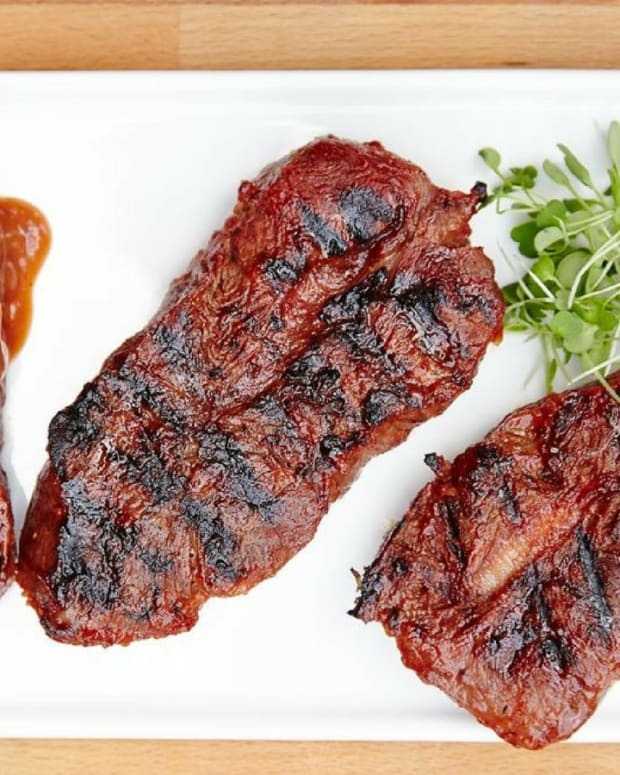 Searing the meat isn&apos;t necessary in this recipe, making it extremely effortless. 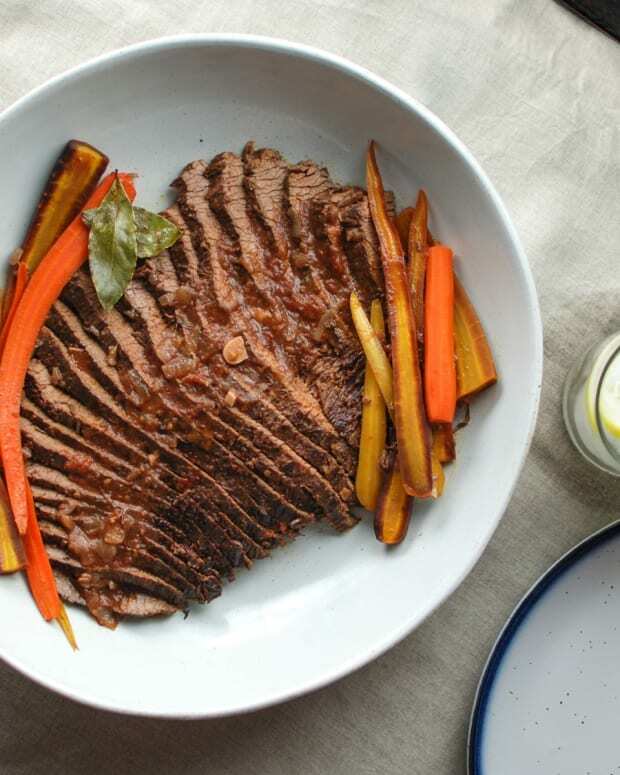 This is a great alternative to brisket if everyone is looking for something new.